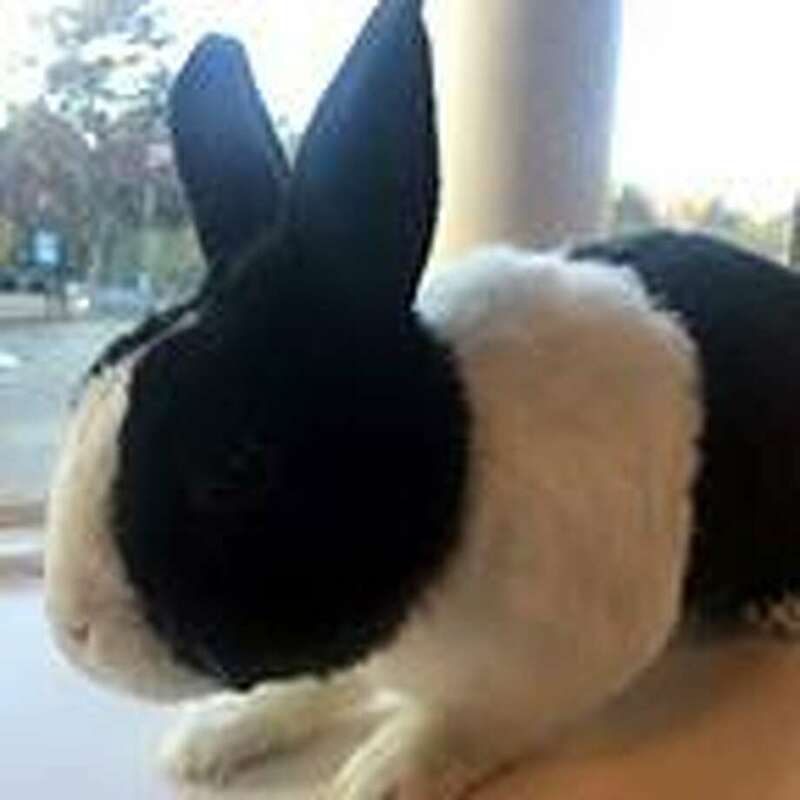 Dr. Pepper (Doc) is a 6-year old Dutch rabbit looking for a loving retirement home. He is among the sweetest and most docile rabbits we have had the pleasure to spend time with. He was handled and loved his whole life so is very accustomed to and social with humans. Doc is an excellent choice for first time rabbit parents. Our counselors are always ready to speak to both novice and experienced rabbit owners about supplies, care, and the joys of adopting a rabbit.